The Memory Mattress ideal for children and young adults. 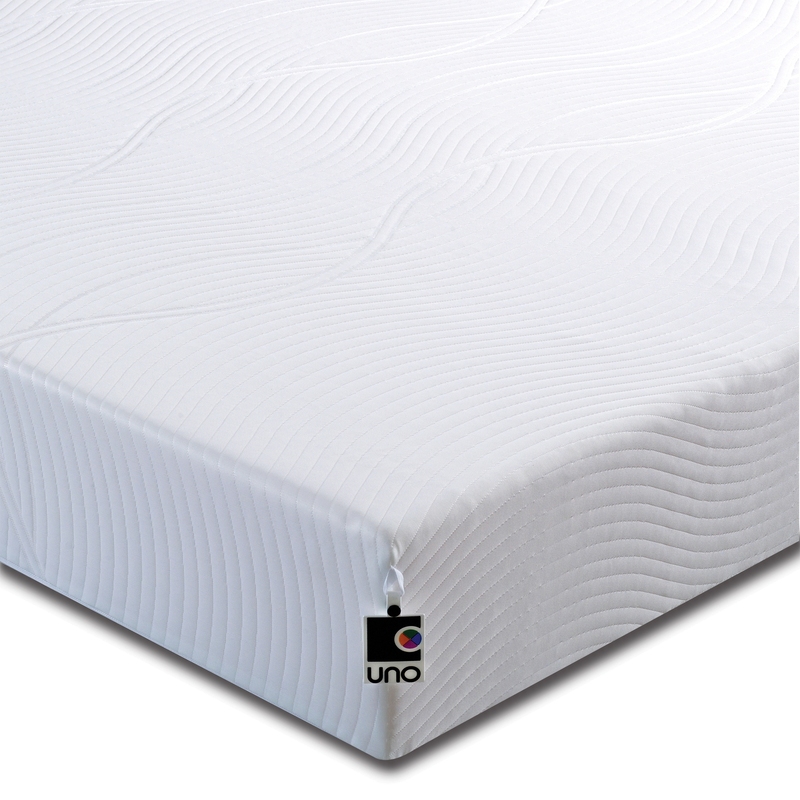 The New UNO Revive mattress is the brand new mattress featuring a unique contoured zoned support system to offer extra support around your hips and pelvis area, and this places your body in the correct posture to give you the best nights sleep ever. Over 12 years in design and development to produce probably the most comfortable memory foam mattress on the market. 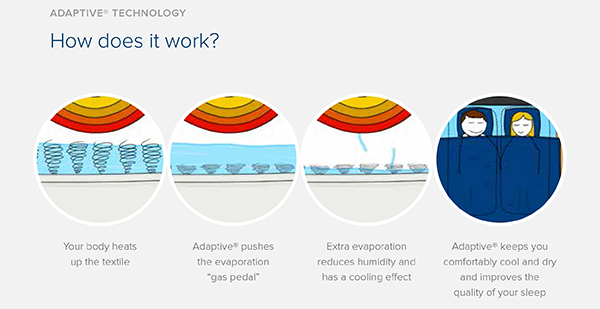 It comes with the latest Adaptive Fresche anti bacterial and dust-mite free technological cover. Our aim is to produce a top quality memory mattress at an affordable price. Also comes with a full 10 year manufacturers warranty and a 14 day money back guarantee. 16cm Total Thickness Memory Mattress. 3cm of Contoured HD Zoned Memory Foam. 13cm HD Supporting HD Reflex Base. It will be fine up to 12 stones. This is an individual weight not the combined weight of two people. They are made in Derbyshire by a company called Breasley, who have been producing foam products for over 40 years. They also produce mattresses for high street retailers and for major caravan supplier.